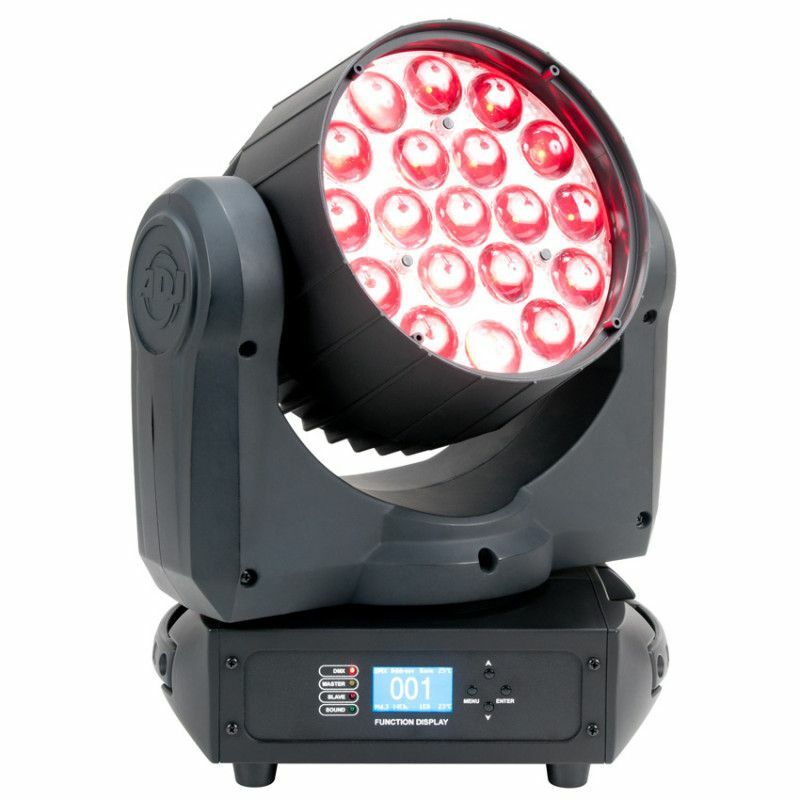 The ADJ Inno Color Beam Z19 is a professional LED Moving Head fixture features motorized zoom allowing users to change the beam angle from10 to 60 degrees via DMX controls. Add the extremely versatile Inno Color Beam Z19 to your lighting set up no matter what your next show is - perfect for clubs, theaters, churches, concert productions and lighting professionals! This fixture offers 19x 10W RGBW Quad Color Osram LEDs that will keep the party going for 50,000 hours.